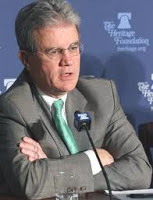 Tom Coburn Archives - Joe.My.God. McConnell then presented the rifle to retiring Sen. Tom Coburn. If you can stand it, CPAC is being live-streamed on CSPAN3. 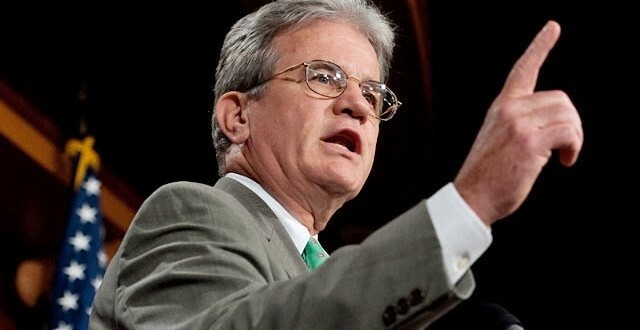 Facing a possible 60-vote approval of health care reform, last night Sen. Tom Coburn (R-OK) said, “What the American people ought to pray is that somebody can’t make the vote tonight. That’s what they ought to pray.” Pray for an illness, Senator? A car accident? A death? What, exactly?